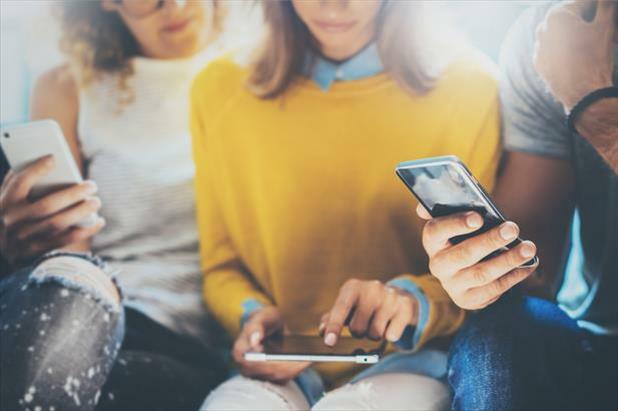 With the rise of smartphones, tablets, and other mobile devices, it should come as no surprise that many job seekers no longer rely solely on their desktop to look for work. Savvy hiring managers and talent acquisition specialists know that the candidate experience plays a significant role in the success or failure of a company’s mobile recruiting efforts. For most employment sites and job boards, cost per click (CPC) is the same regardless of desktop or mobile traffic. This can hinder recruiters because desktop averages much higher conversion rates (8%) than mobile (1.5%). For instance, a recent study by comScore showed that smartphone usage has doubled in the past three years. Tablet growth has also been strong at 26% since 2013, but time spent on desktop has fallen by 8% over the same time period. So what’s an employer or recruiter to do? Unfortunately, you can’t simply turn off CPC for mobile (unless you’re dealing with one of the few sites that allow that), which is why iHire doesn’t use a CPC model; we believe it’s unfair to businesses. This is also why iHire focuses on driving more qualified traffic to the employers we work with. By showing users more information (rather than supplying only vague job details to generate clicks), iHire’s click-through rate is above 39% on desktop and approximately 20% on mobile. Alerts (55%) – Once you’ve attracted a job seeker to your career page, keep their interest over the long term by providing the ability to sign up for job alerts. Status Updates (45%) – Every applicant wants to know where they stand with a potential employer. Mobile makes it easier than ever to send a quick email or text message to let them know they’ve progressed to the next step or are no longer under consideration. Mobile Application (45%) – Don’t make prospective candidates wait until they get in front of a computer to apply for your open position, and streamline your application process. Job seekers on mobile simply won’t take the time to input all of the details that are already included in their resume or professional profile, so don’t try to force them. Social Share (19%) – When job seekers see positions that they know one of their friends, family members, or colleagues would be perfect for, they want to be able to spread the word quickly and easily via Facebook, Twitter, or LinkedIn (among other options). Email Share (23%) – Like social media, you should also make it easy to pass along information about your opening through email. As an innovator in the online job search environment, iHire has already implemented these suggestions. We’ve invested heavily in tailoring content for mobile users. All of our job seeker pages are mobile optimized, and we make it as straightforward as possible for candidates to apply for open positions using smartphones, tablets, or other devices. iHire users can easily sign up for job alerts that match their specific search parameters and can share postings via social media or email with the click of a button. We also offer templates for employers to use to inform applicants of their place in the hiring process. Mobile recruiting is not a fad or a flash in the pan. It’s here to stay. Successful talent acquisition specialists know that the only way to reach top professionals is by speaking to them on mobile as well as desktop. Don’t miss out on great candidates by ignoring the importance of the mobile experience. Want to learn more about the many products and services iHire has to offer employers and recruiters? Review our content on your smartphone or tablet to experience how iHire’s mobile-optimized pages look and feel.